Thanks for dropping in to the UME blog at the moment I'm only updating via social media (links on the right) Thanks again for all the support. 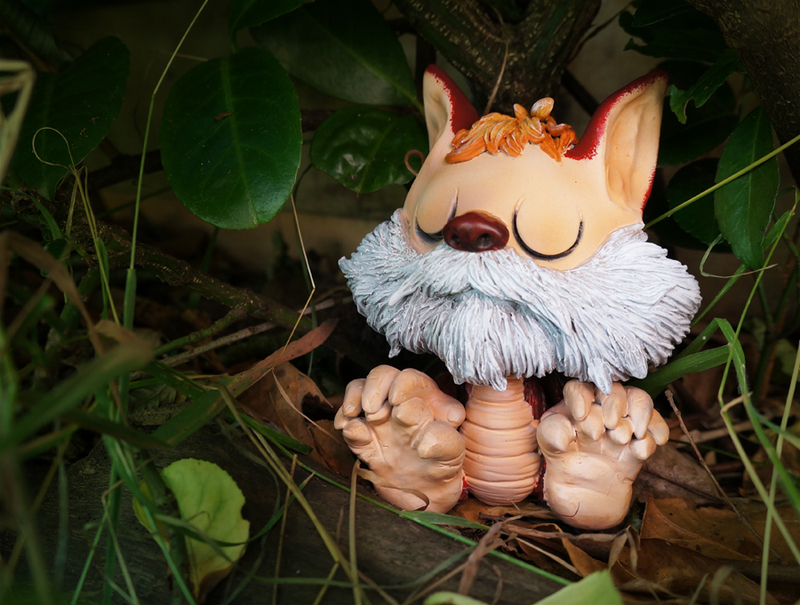 Grabbed some time today to finish painting up this one off Snarf sculpture - I'll be putting him up for rehoming in the store soon. 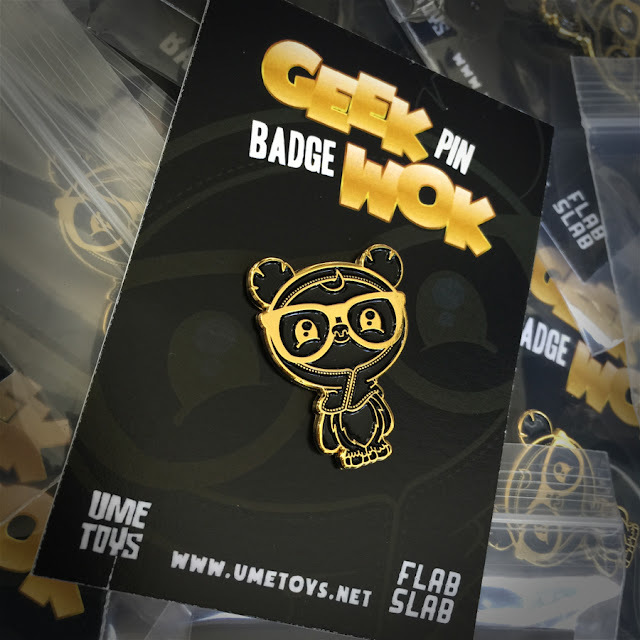 If you fancy picking up a black and gold AP pin or the new ZomBeard fridge magnet head on over to the UME store now. 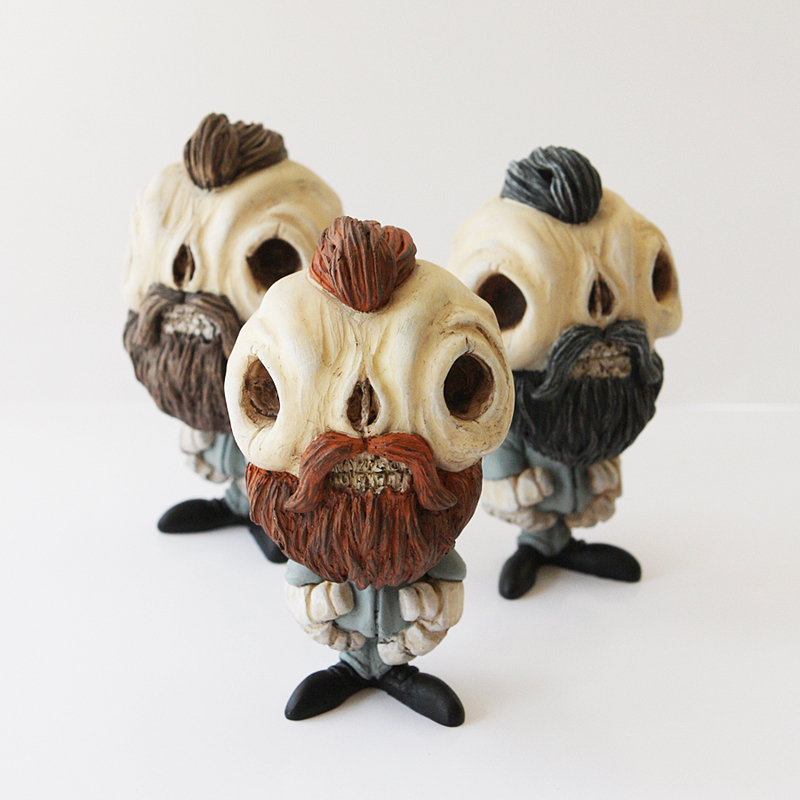 These three bearded chaps will also be hitting the UME store to celebrate this coming Friday the 13th. Head on over here for more info. Looking to score some UME goodness? Head on over by selecting here to the UME Store now. Hi my name is Richard Page a creative professional whose background is founded in graphic design as a team lead working for global brands on projects across all delivery platforms. UME-Toys came to life as a joint effort with my daughter (You&Me) to serve as an outlet for our ideas. Always a keen doodler I began to turn my sketches into finished resin collectables. In 2014 I won the prestigious Clutter Designer Toy Awards for best resin toy with his cute GeekWok character. Never content to sit still I'm always keen to learn new skills and techniques and get involved in projects big or small. If you'd like to have a chat please get in touch. Blogs I love 'em don't you? 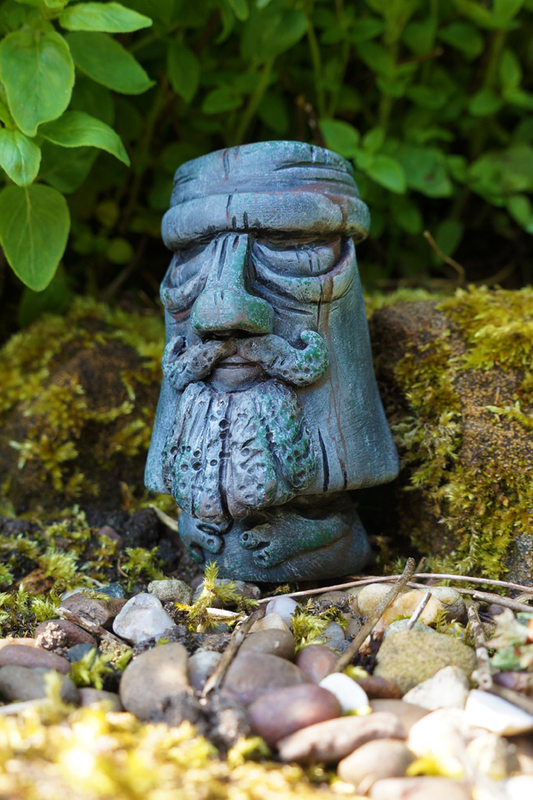 Here's a list of my favorite places to catch up on everything from toy making to Disney food.